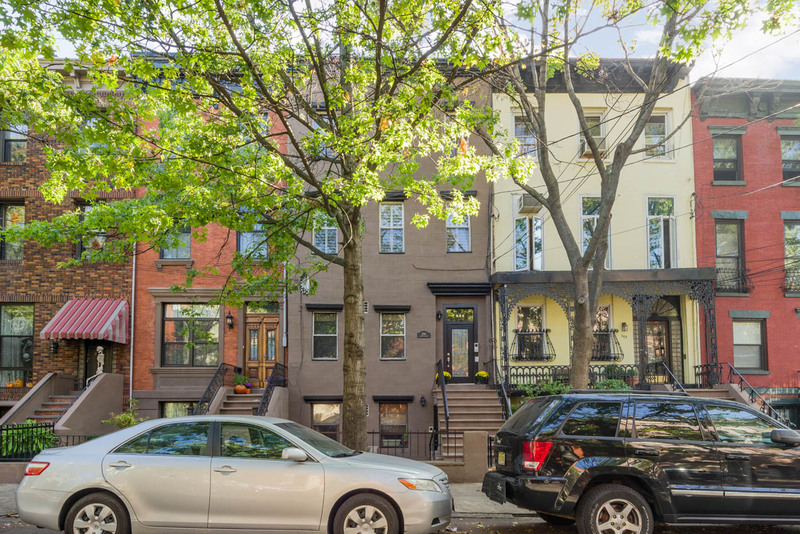 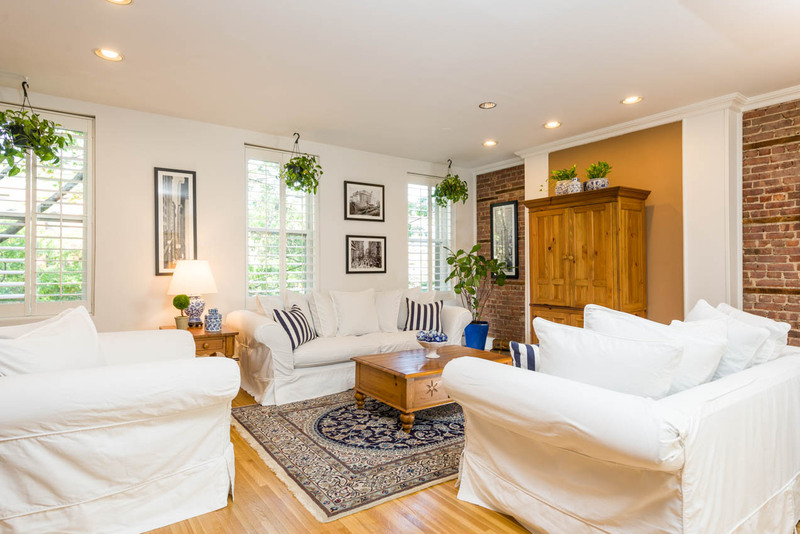 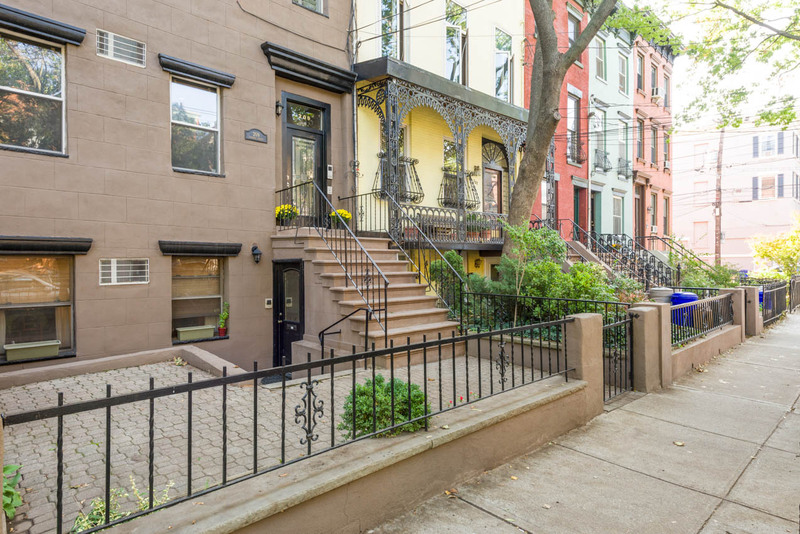 Charming 3 bedroom/2 bath condo on desirable Garden Street in Downtown Hoboken. 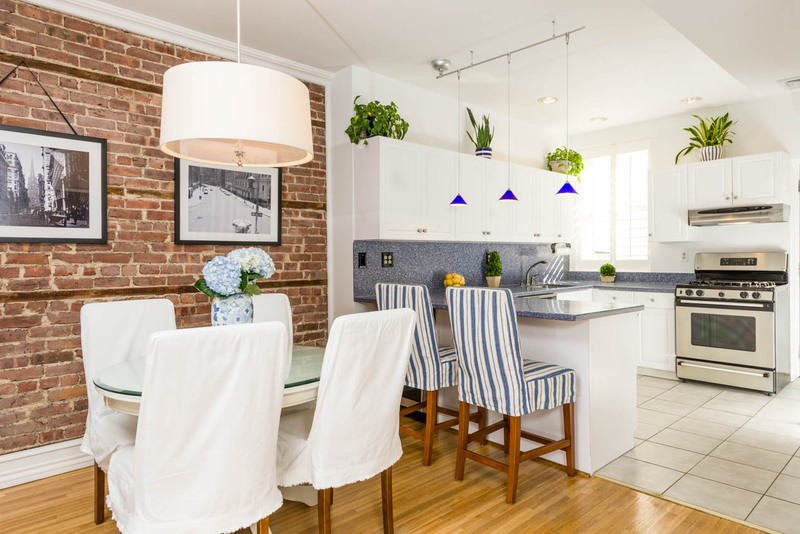 The 1,496 square feet of living space offers light oak hardwood floors, an abundance of natural light, and exposed brick. 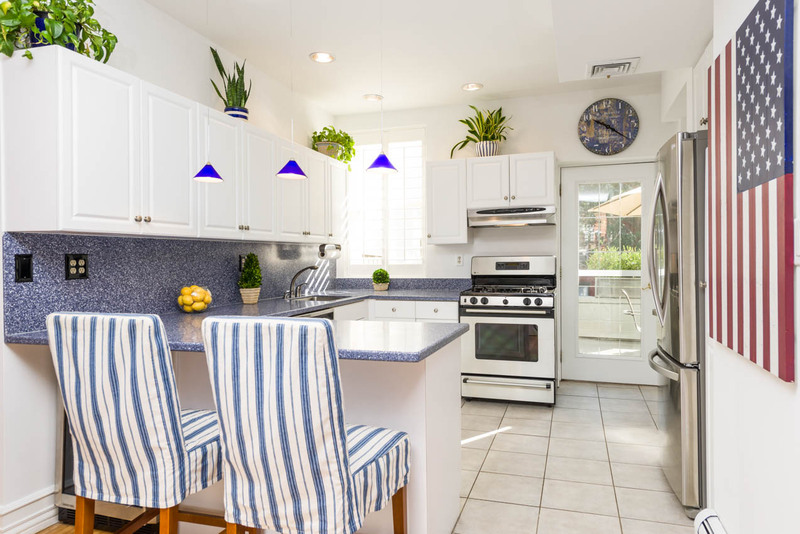 The recently renovated kitchen includes stainless steel appliances, tile floors, and a wine fridge. 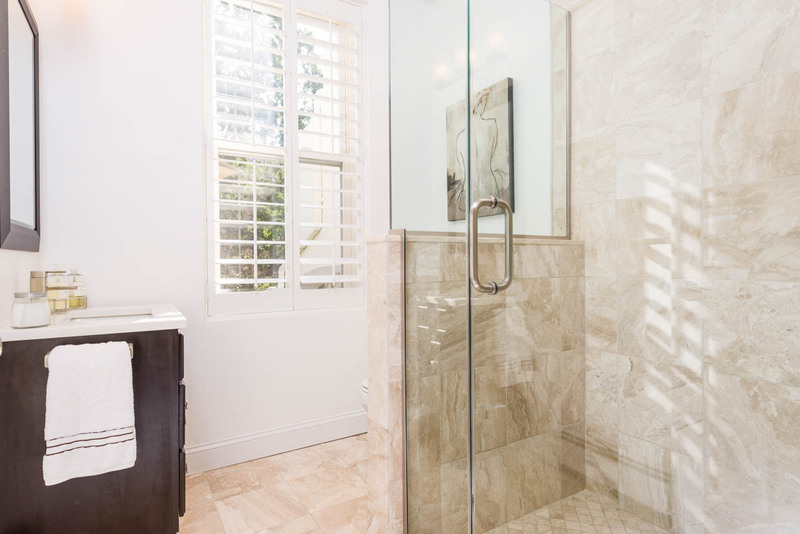 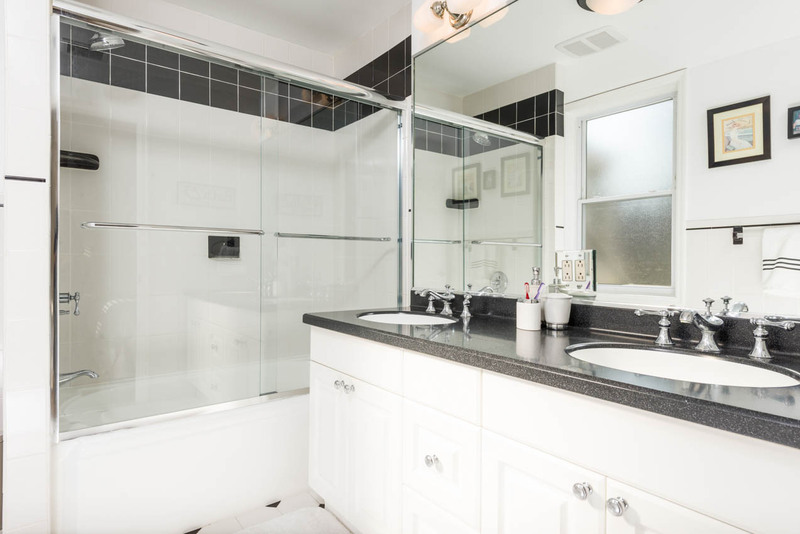 The master bedroom has an en suite bathroom with jack and jill sinks and a sliding glass shower. 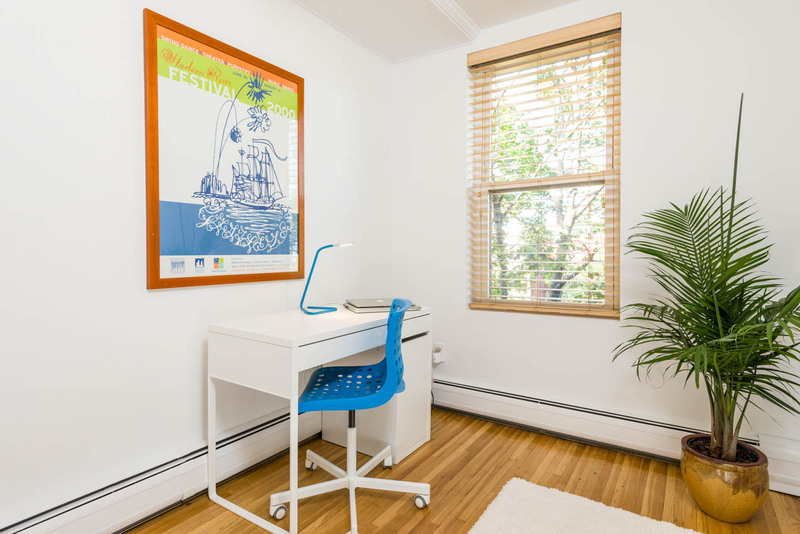 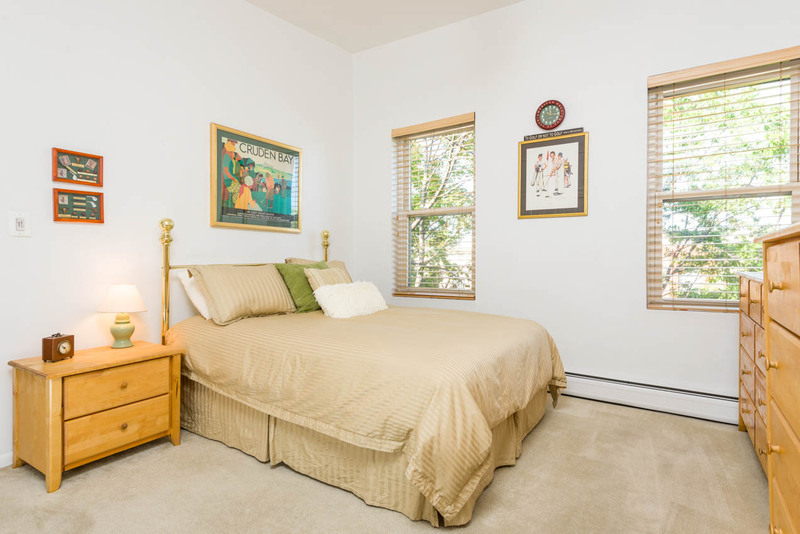 The third bedroom can be used as the perfect nursery or in-home office. 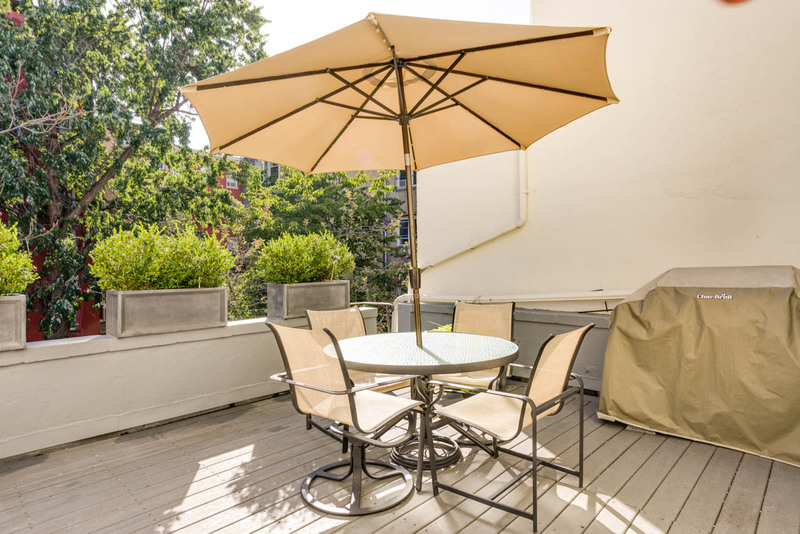 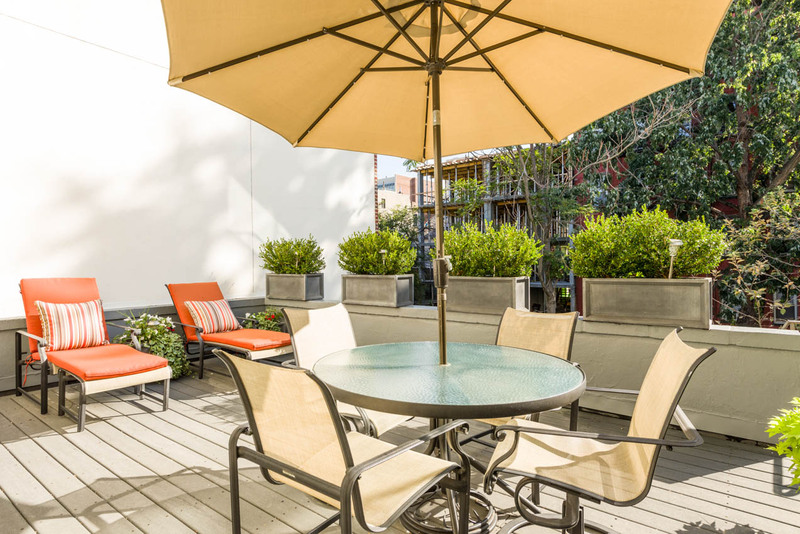 Enjoy your private and spacious walk-out terrace, perfect for grilling or relaxing. 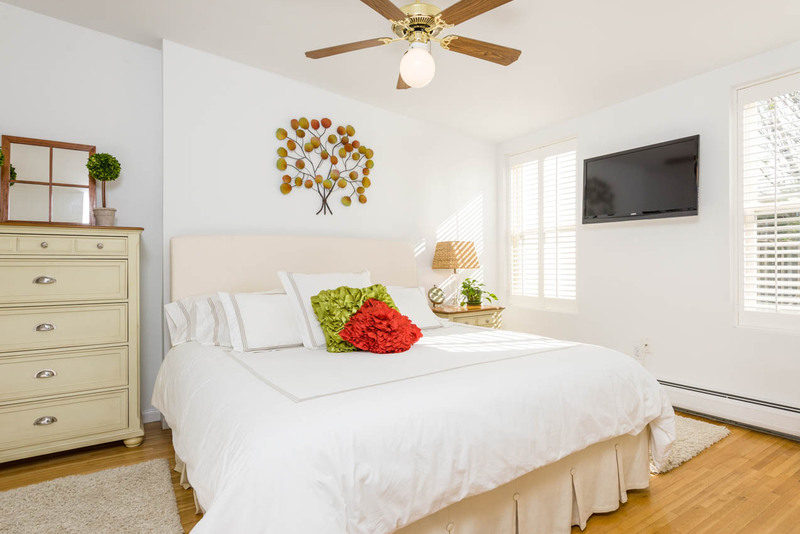 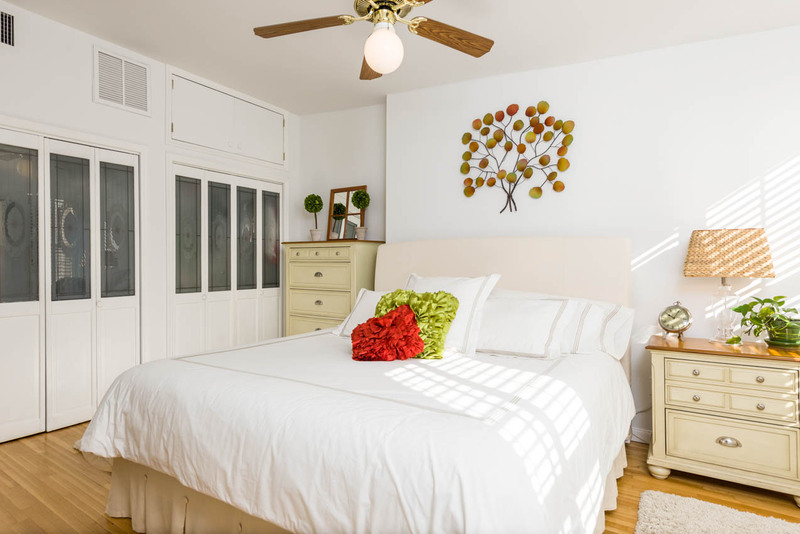 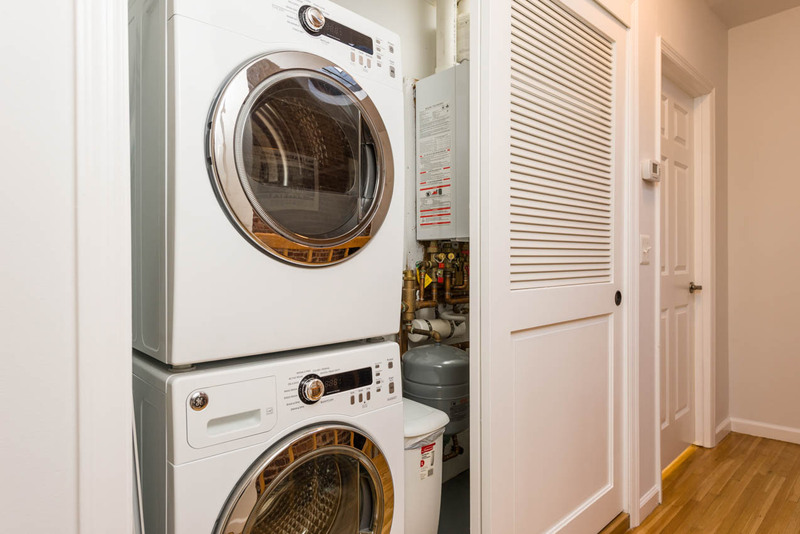 Equipped with central air conditioning and an in-unit washer/dryer. 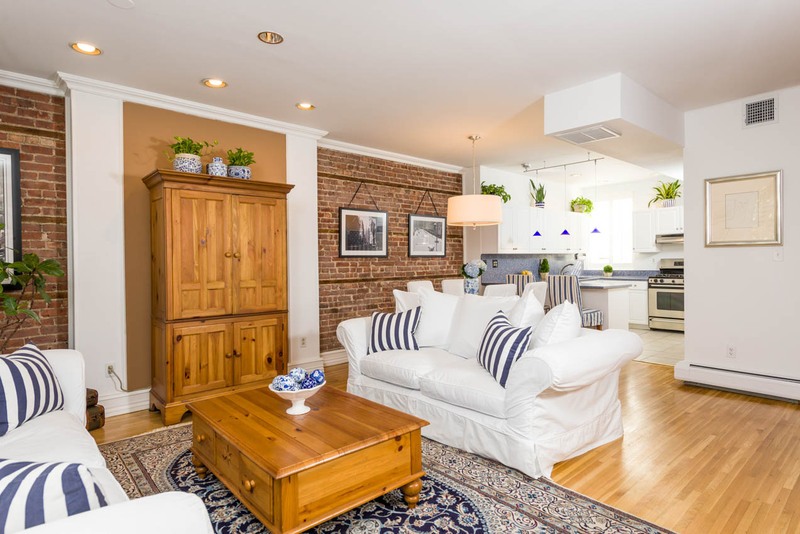 This wonderful condo is in the center of it all, just steps to NYC transportation, shopping, dining, and nightlife.